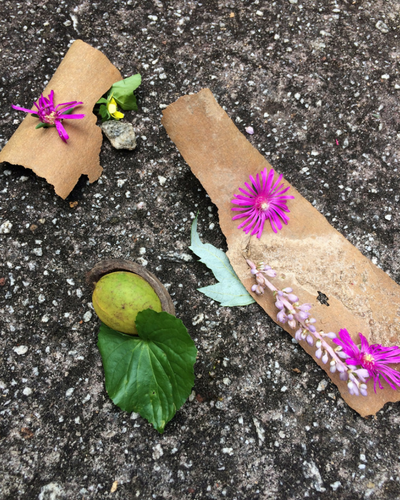 Today we are going to be getting outside and creating art with items found in nature. Super easy! Super free! 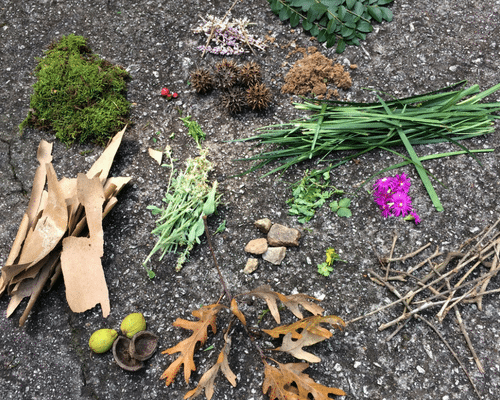 All you have to do is gather items from outside and start creating. 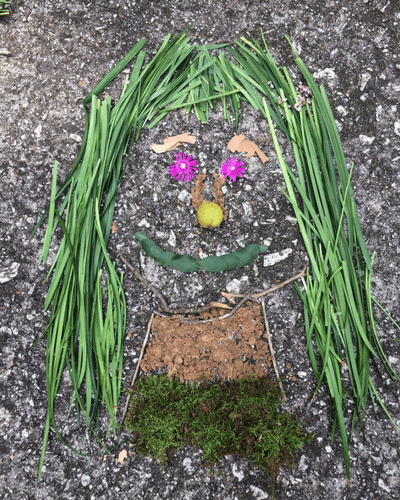 Check out some more of our Nature Art finished photos on Instagram. Use #SCWBeth2017 or #primepestga to tag us in your photos. 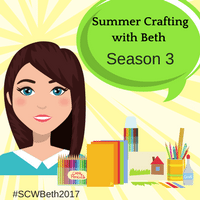 Happy Crafting and we will see you back here next week for Week 5 – Yarn Weaving!